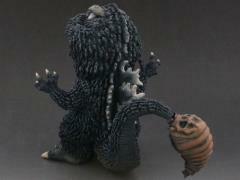 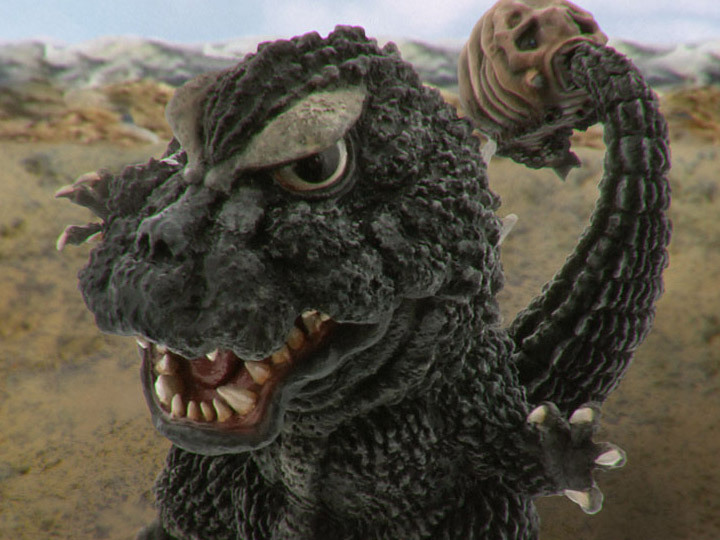 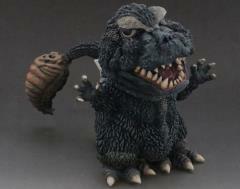 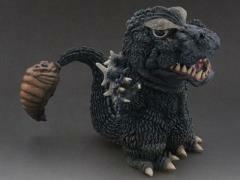 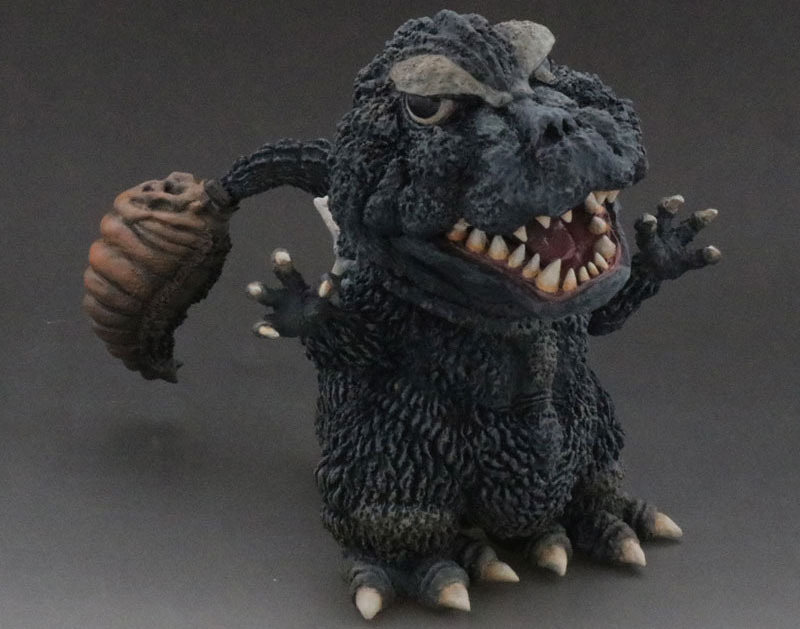 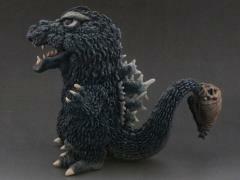 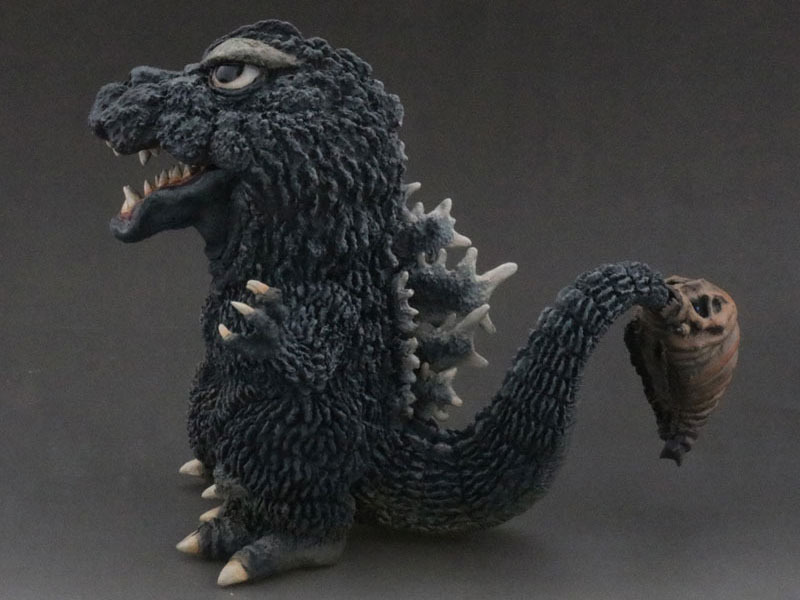 The mighty Godzilla, as seen in 1964's "Mothra vs. Godzilla," joins the DefoReal family from X Plus! The larval Mothra is chomping on the end of Godzilla's tail, somewhat to his surprise. 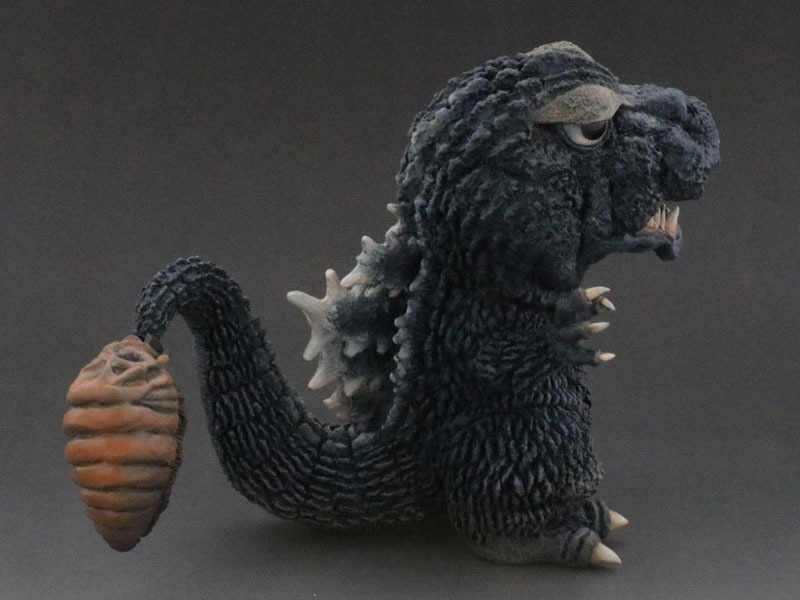 He's about 13cm tall, and as highly detailed and carefully made as we've come to expect from the monster-masters at X Plus!